One place you will get the best brands of clothing is the J.Brands, the brands everybody wears and nobody wants to admit. 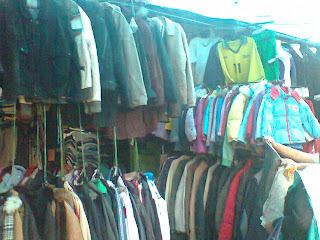 The J.Brands, or in short JB is the only place I know where second hand clothes are sold in mass. The clothes come from far as the USA and Japan. 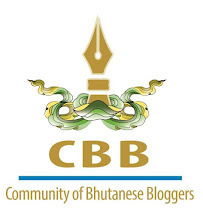 The very business is illegal if you dig its roots- it was donated for the poor Asian people but somehow it went on to become the hottest brand for the Bhutanese. Keeping aside our ego, if we are looking for true brands, JB is the only place you will find them despite having to invest lot of time making selection and even more time in bargaining. I confess my fondness for the place since I visited Phuntsholing for the first time as a high schooler. Today I have enough money to invest in new clothes but I still can't help going there looking for something special- which you often find if you are lucky. When I go there I don't wear face mask like many people do. More than the time I spend in choosing clothes and bargaining I spend watching the Indians seller, their patience and their ability to read Bhutanese minds. Amidst the drama I get to see lot of high class Bhutanese setting their high class foot on the low class market- because after you are out of JB nobody knows where your clothes come from! 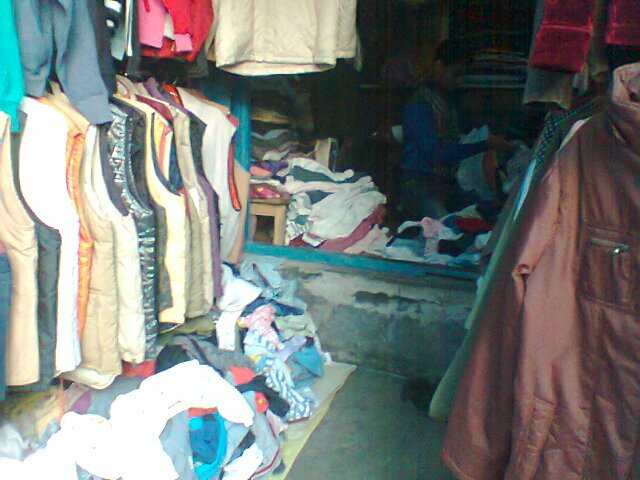 Some JB guys leaked to me that many overcoats in branded shops in Thimphu goes from here. If you are new in the JB, you may be shocked when the shopkeeper tells his price and you may want to run right away but wait for sometime, you get to tell your price as well. If they say Nu.1500, you close your eyes and say you will pay Nu.150. He will pretend to be angry but don't worry you increase by Nu.50 at a time and by the time you feel you have reached the price you actually wish to pay just walk away- I promise you he will call you back. In case he doesn't then go back and increase Nu.50 more. Always remember that those brands you get in Thimphu are nothing compared to ones you get in JB, except the newness- which is just a matter of days. By this article don't assume that I am fully covered in J.brands clothing but at least know that the best clothes on my body are from there. 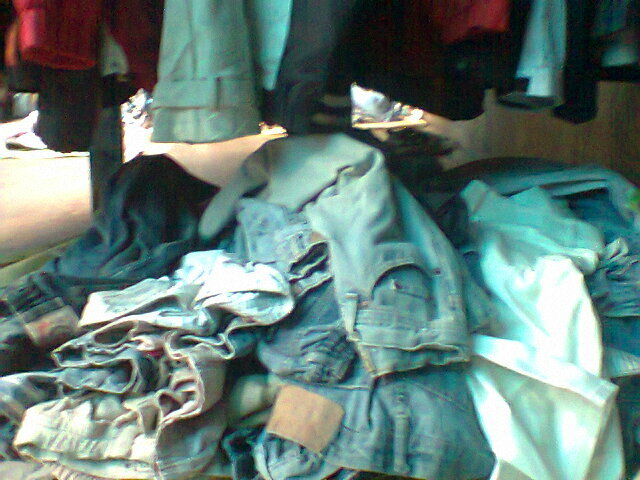 Now I wonder where all those clothes on your body come from. Hehehe...but you are right PaSsu.